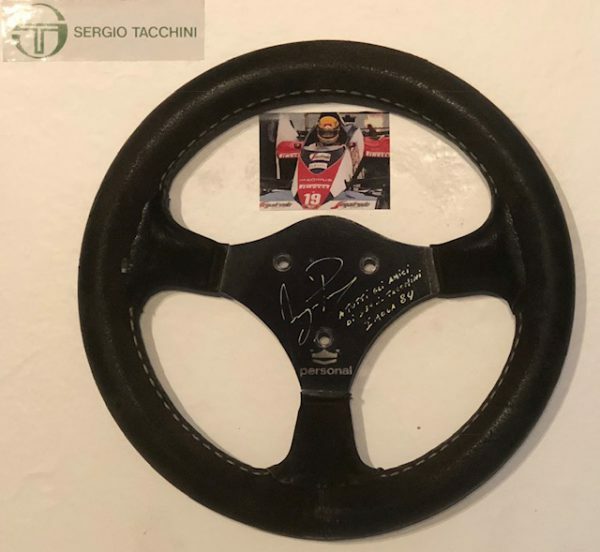 1984 Ayrton Senna Toleman signed steering wheel. 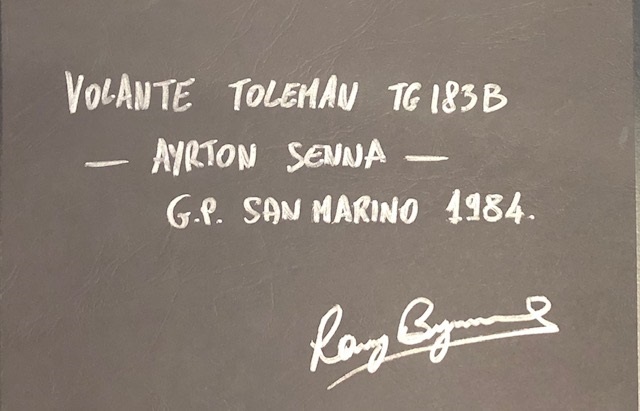 This is the original Personal brand steering wheel from Ayrton Senna’s Toleman TG183B that raced up to and including the 1984 Italian GP at Imola. 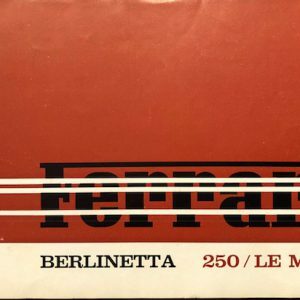 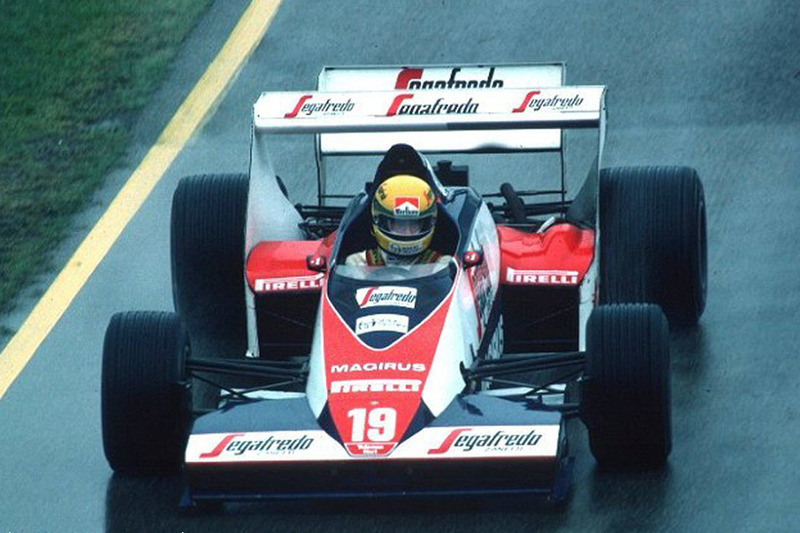 It has been signed and inscribed to Ayrton’s friend and team sponsor – a tutti gli amici Sergio Tacchini Imola ’84. 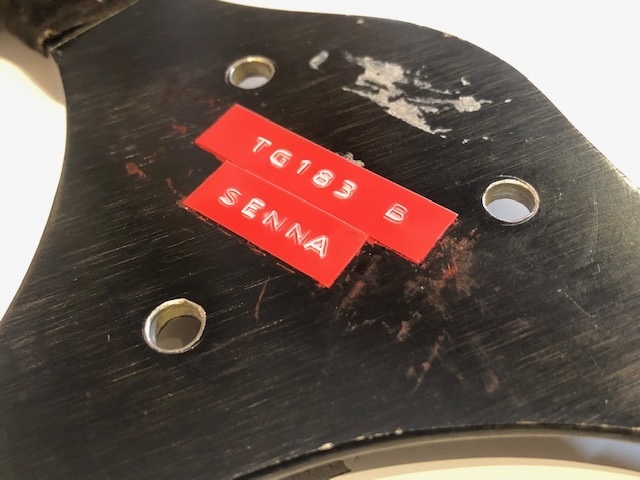 The rear of the wheel has been marked with red dymo tape ‘TG183 B’ and ‘Senna’. 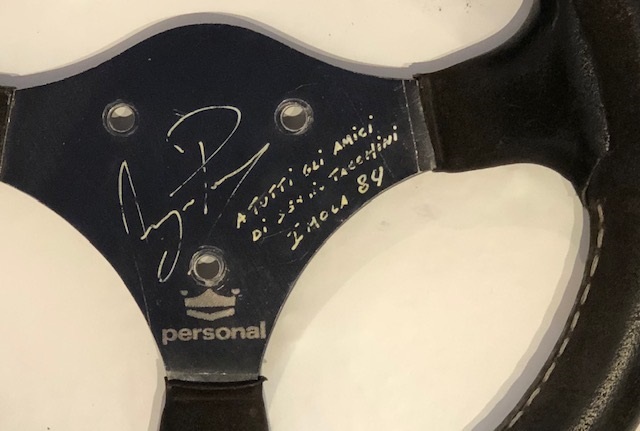 The back of the wheel frame has also been signed and race dated by team engineer Rory Byrne. 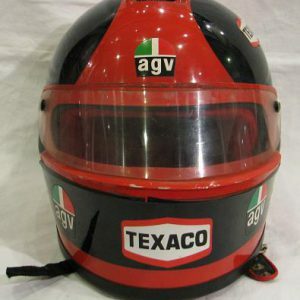 The grips show heavy use and the white tire marker signature is clear.